Apps can cost a lot when you factor in the usage of a complete family. While choices differ among parents, offspring and even siblings, there are several basic apps that everyone uses. From movies to books, things can get quite expensive if every user has to buy everything separately which is why Apple started the concept of Family Sharing. Family Sharing lets you share media across different devices and help you save cost at the end of the day. 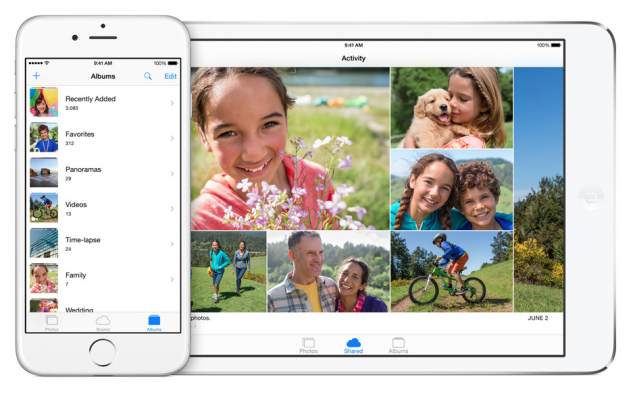 Here is how to setup Family Sharing in iOS. Another major advantage of Family Sharing is the control that it gives to the user who sets it up. This frees you from the trouble of controlling over what your kids may be buying. Apart from the control, it also allows you to share location with family members. 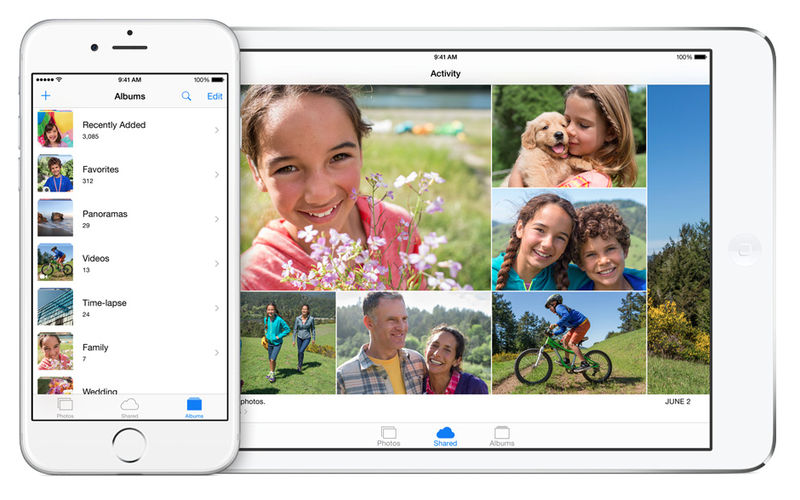 Family Sharing has a useful feature where it creates a new family folder in the Photos app. When you put pictures to the folder, everyone else in the family will be able to access it making it pretty easy to upload an event’s images to one place. An important part of Family Sharing setup is that you do not have to share everything among each other. Family members are still able to keep their purchases private and hidden from other users. Apps and media won’t be downloaded automatically on every device as it’s natural that not every person would need same content and apps. You can access the purchased media and apps in the Purchased tabs of iBooks, iTunes, and Store. Go to Settings app > iCloud. On the top select Set Up Family Sharing. You will be asked to confirm that you would be the one in charge of paying for the purchases. Here you can also select location option if you want to be able to share location with other users of Family Sharing. Add in family members; invitations will be sent out via email who will have to then accept it on their own iOS 8 devices. In the settings you can also select Ask to Buy for a junior. This way you will be asked to give permission before that user can buy an app or a song. Hope you enjoy sharing media and apps with your family this Thanksgiving Day.